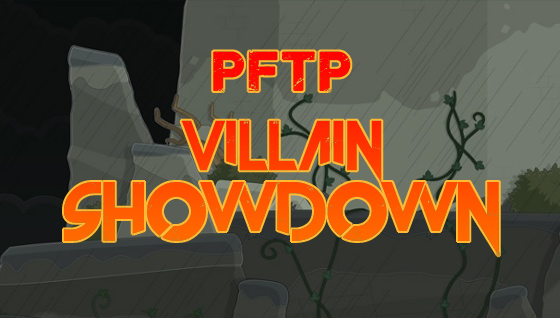 PTFP Villain Showdown: The Final Round! As you can tell, unlike the Ultimate Island Showdown on my blog, this is not the longest series ever. There are just way more islands than villains, obviously. So, I could go on and on about what I’ll do once the Villain Showdown officially ends, but that’s not till next week, when I reveal the winner! Speaking of winners, congrats to Dr. Hare, Black Widow, and Ringmaster Raven for making it this far, becoming the finalists! You will find out the champion in one week, Saturday the 10th of September to be exact. The hype, and suspense, is real. PS: vote for Black Widow, she’s my fav! Lol, just kidding, you can choose whoever your fav is.